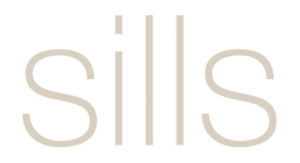 A diffusion range and lifestyle brand derived from the modern elegance and cool glamour of Caroline Sills. Authenticity, effortless style and easy-going living are at the heart of the brand philosophy. Our classic aesthetic resonates perfectly with today’s casualisation of fashion. We are passionate about using the finest fibers, and demand for the highest quality. Our ranges are inspired by the best tried and tested classic and vintage styles, enriched with a wealth of on-trend influences from around the world.